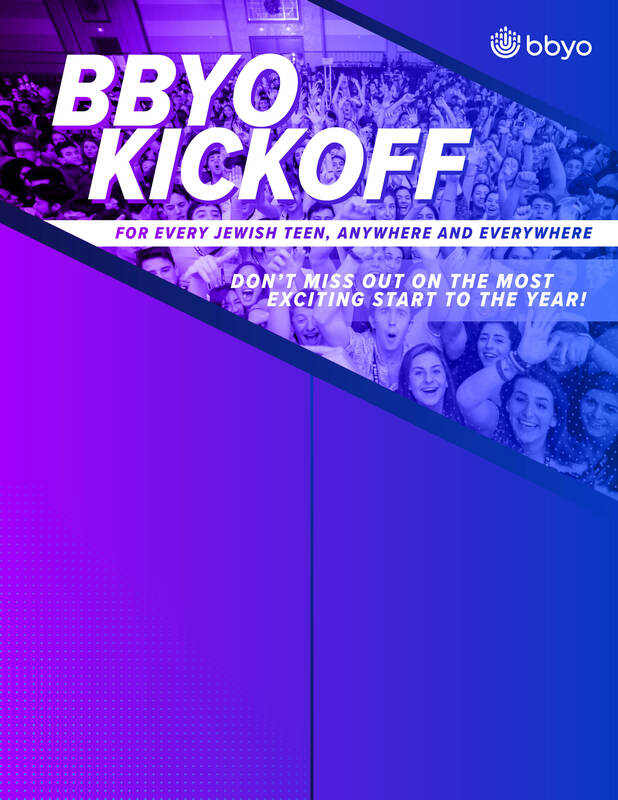 Back-to-school means back to BBYO. 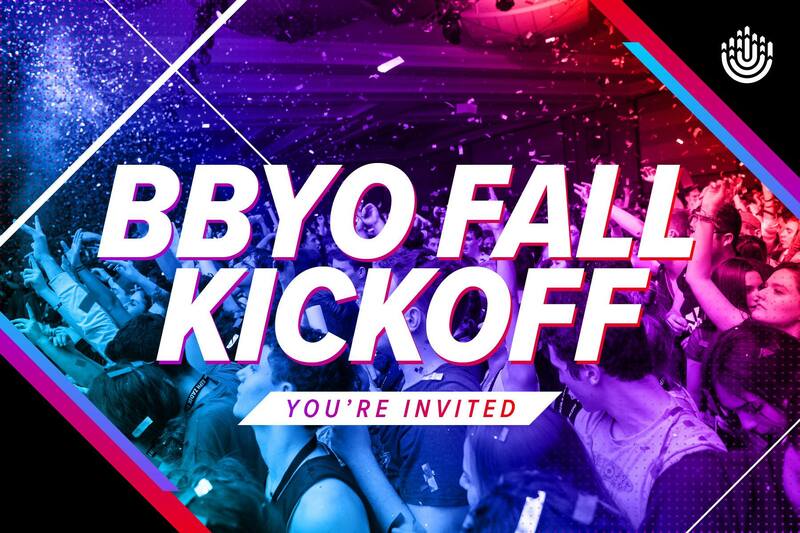 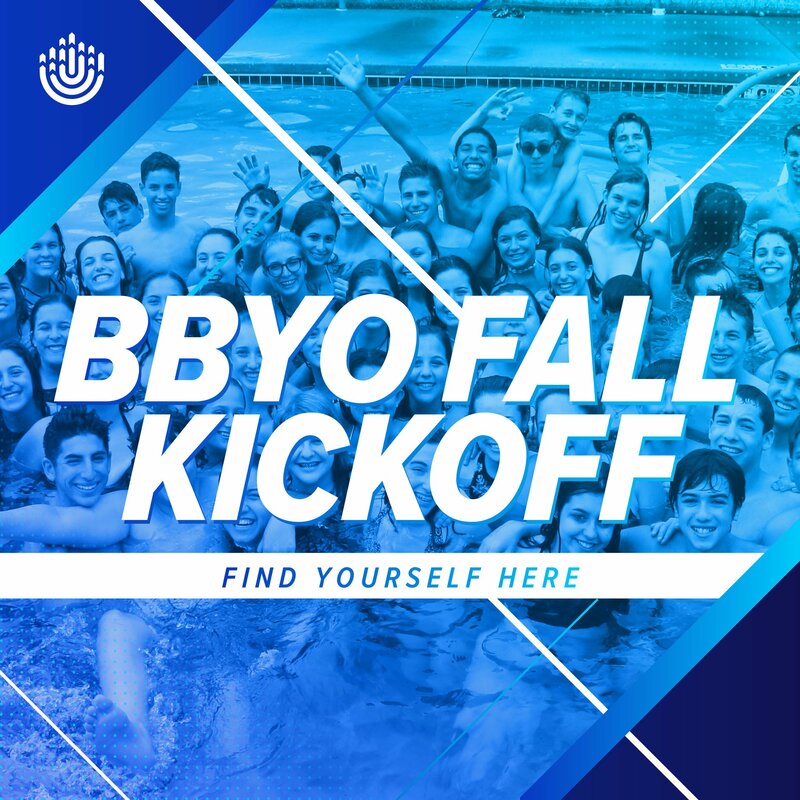 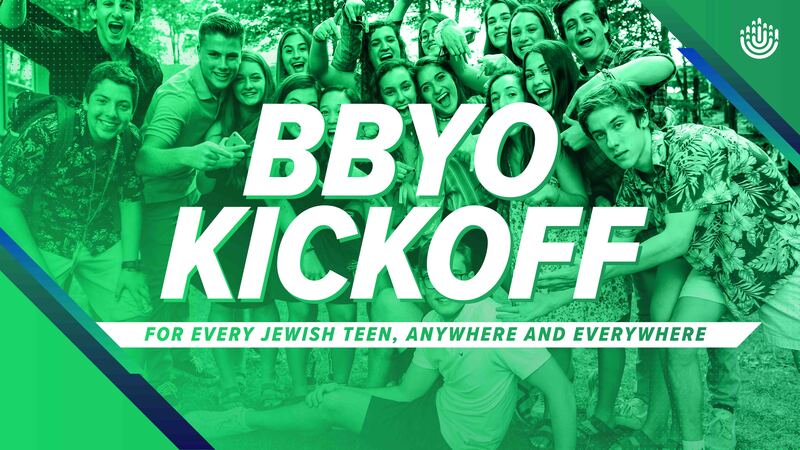 Around the beginning of each school semester, tens of thousands of Jewish teens from hundreds of communities around the world are going big in their communities for BBYO kickoff events. 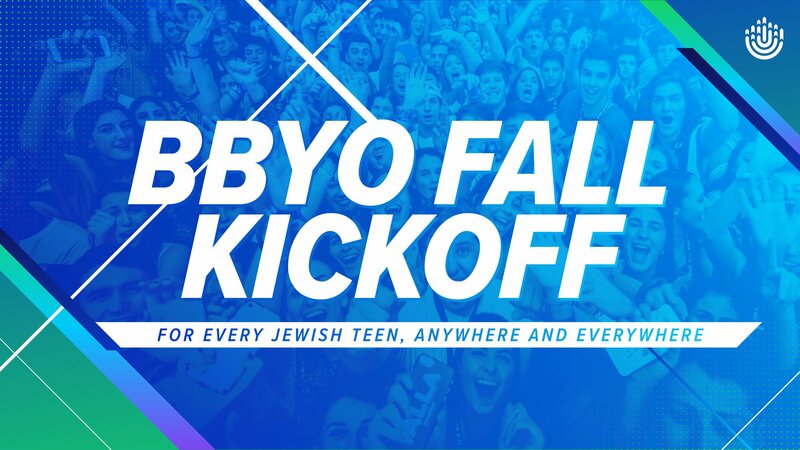 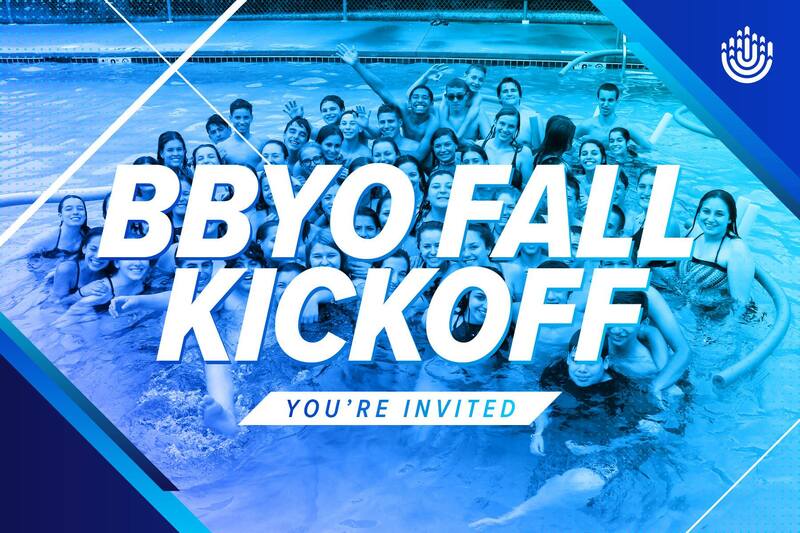 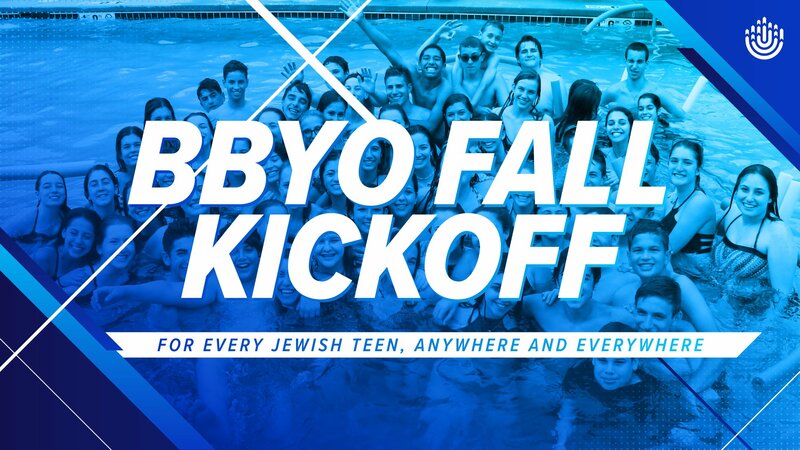 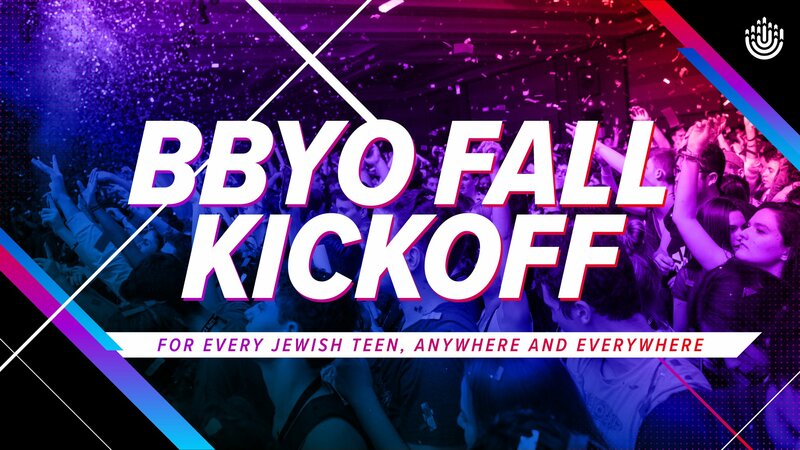 From boat cruises to end-of-summer pool parties to mega-dances, everyone is celebrating that BBYO is back in action. 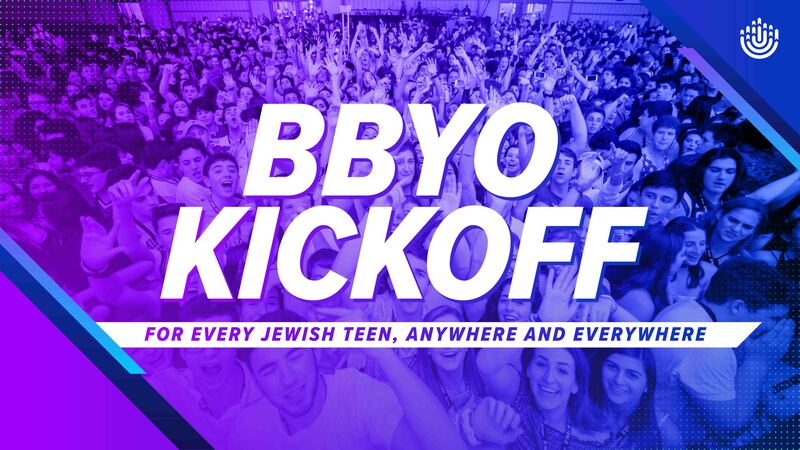 Kickoffs are AZA and BBG's way of warmly welcoming new classes and members into our Movement. 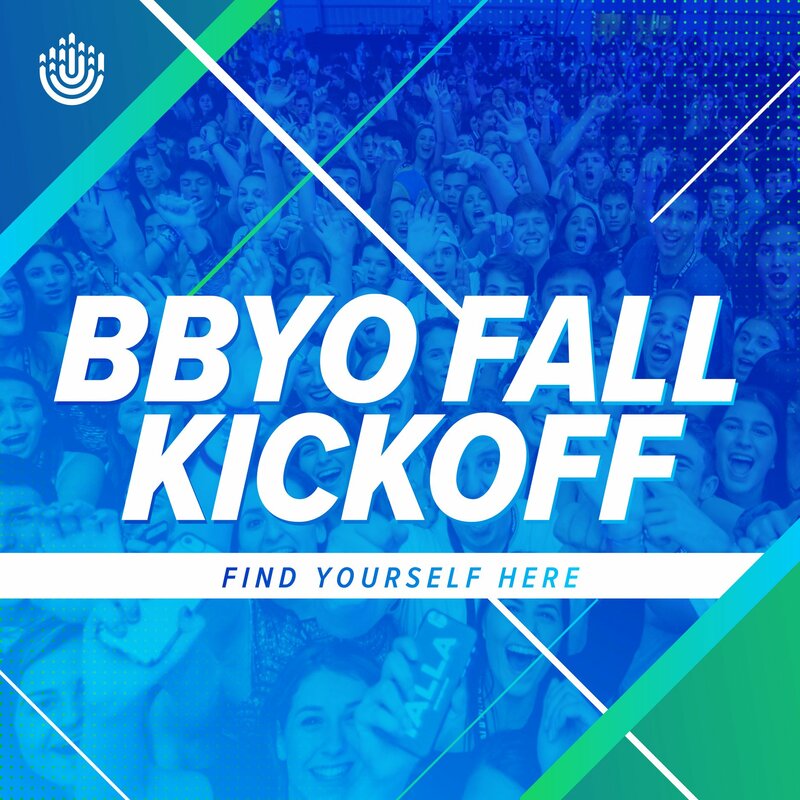 Find kickoff events near you or take the initiative to help plan one for your community. 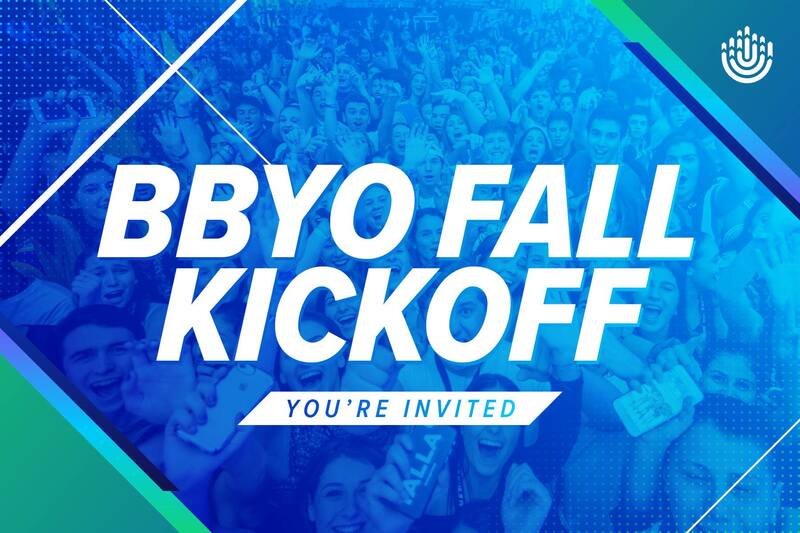 Fall Kickoff events are popping up all over the world. 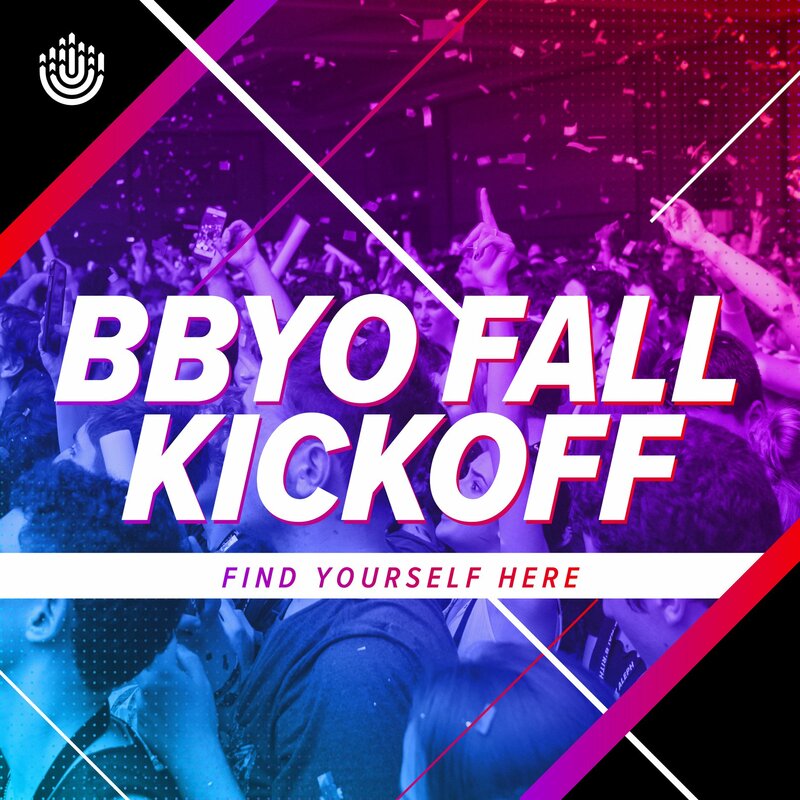 Use the link below to search for events in your area. 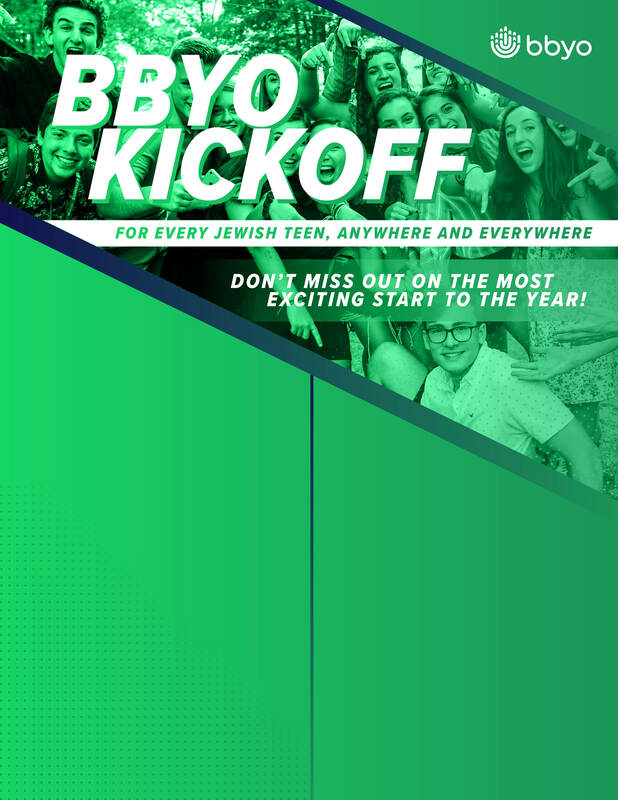 If you don't see an event in your community, keep scrolling down and learn how to plan one! 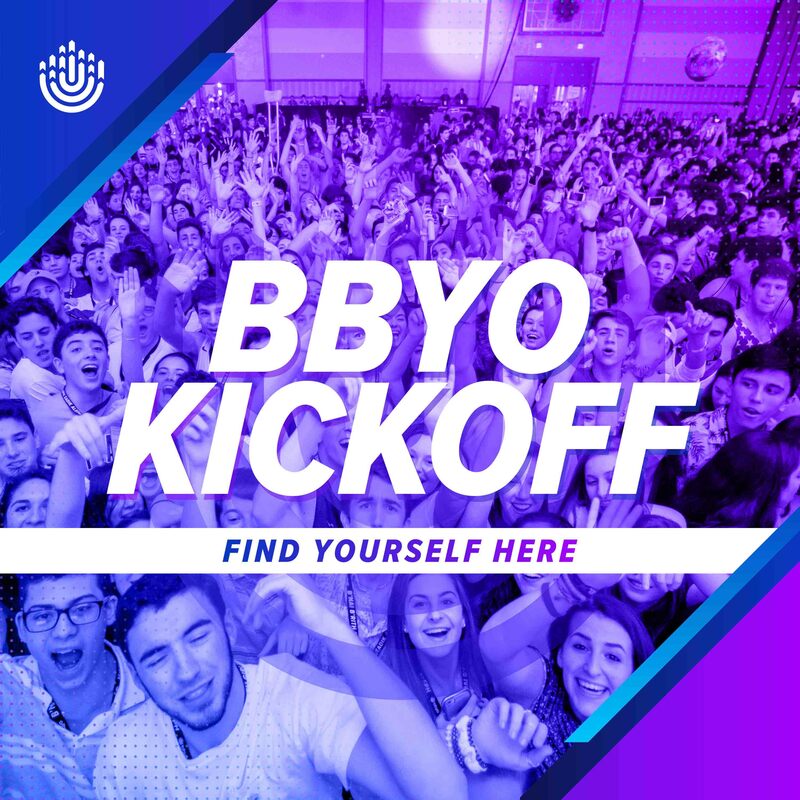 While a dance or boat party may seem like a simple event, there's actually a lot of thought and strategy that goes into any Kickoff event. 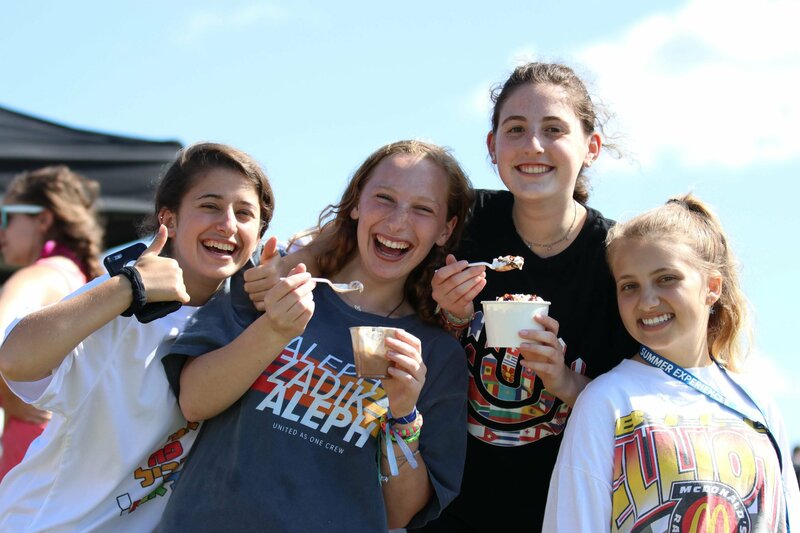 We want to think about how we build an experience that is exciting to anyone, accessible, affordable, and that ultimately will get any Jewish teen pumped about being active in AZA and BBG. Walk through the steps below and think through if you are meeting these success objectives or not. 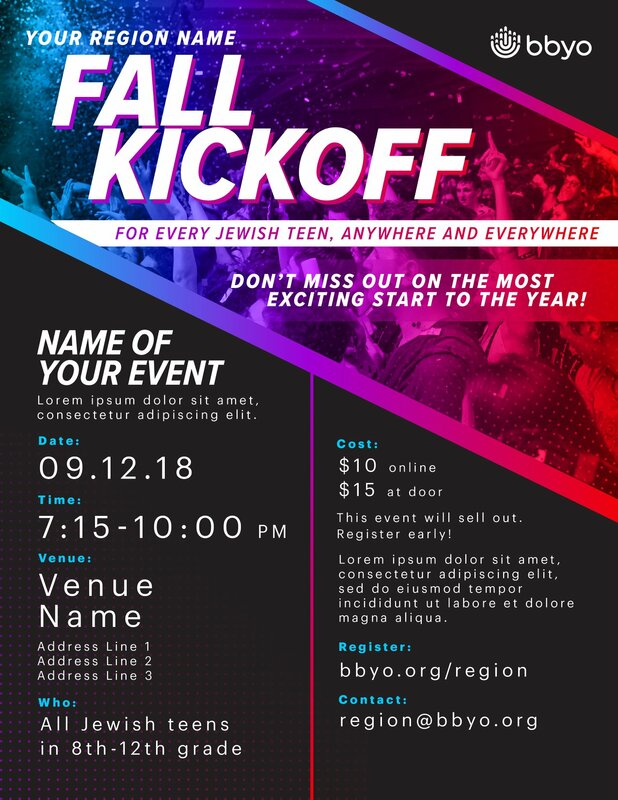 A WOW level Kickoff event will follow these steps to a tee. 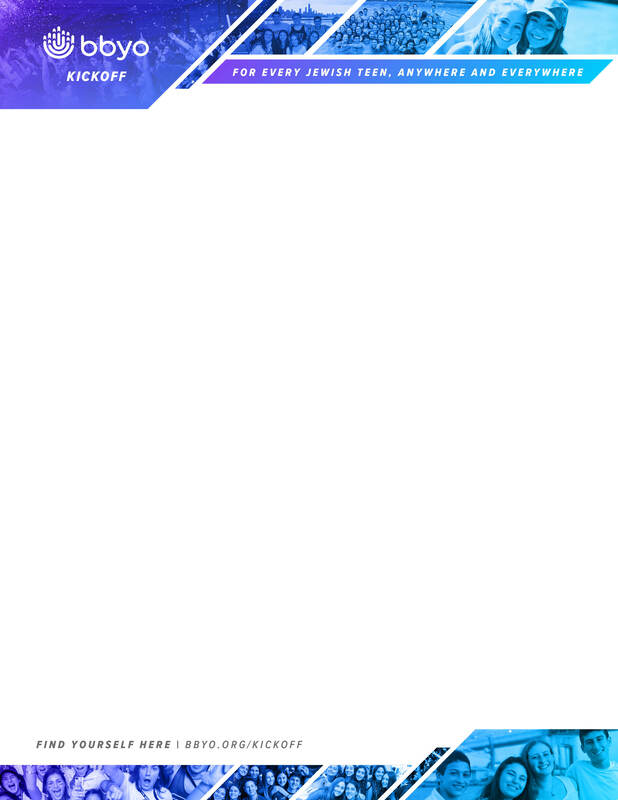 If you still have questions after reading through the steps, that's totally cool. 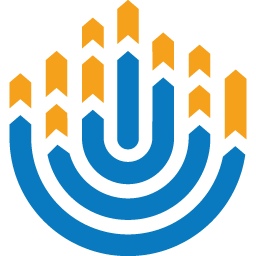 Feel free to contact your International S'ganim for programming support or International Morim for recruitment support. Don't worry, we've got your back. 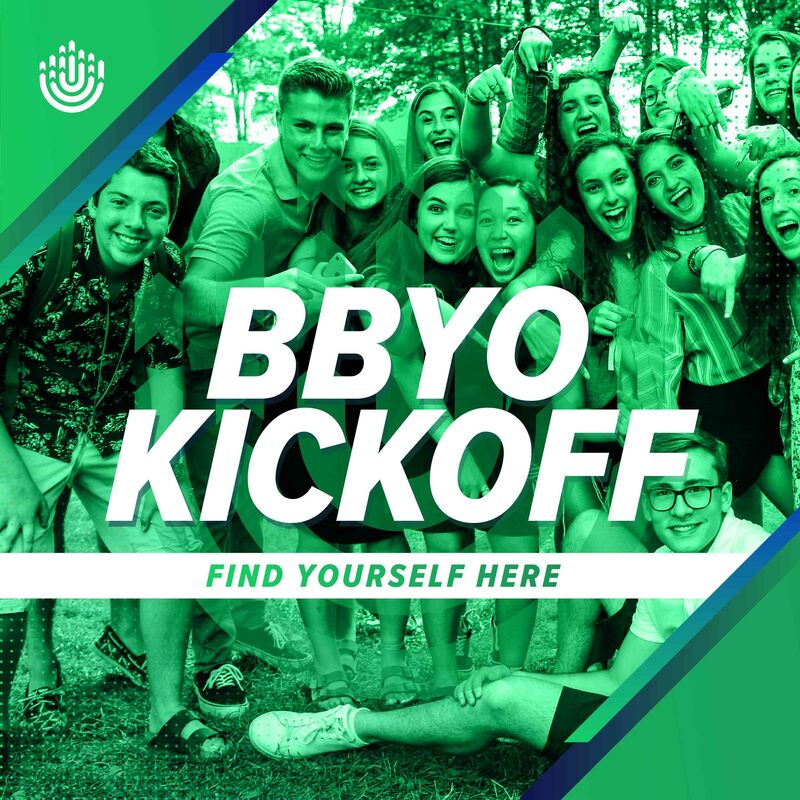 Bring your Kickoff event to life through our suite of branding resources. Each item will give you specific instructions on how to deploy the tool in your marketing and social media strategy. 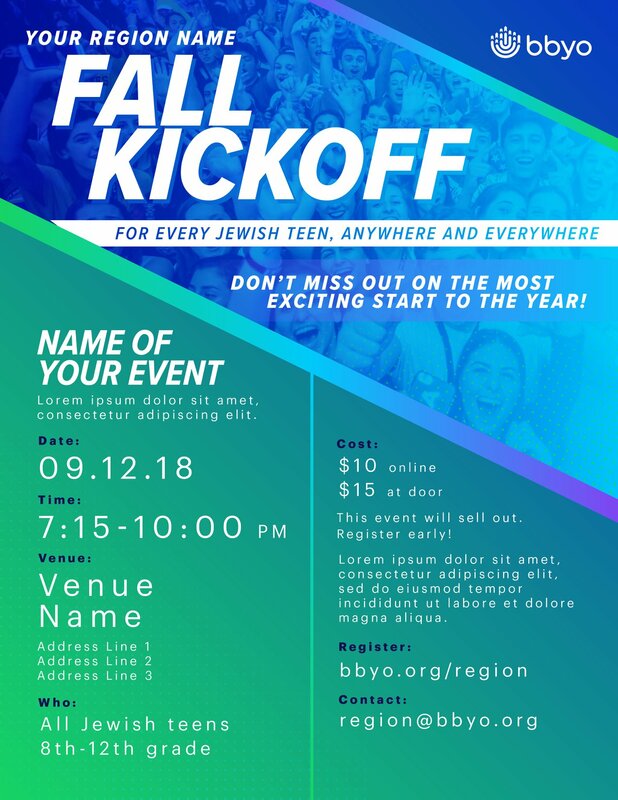 Share the details about your event with this customizable flyer template. 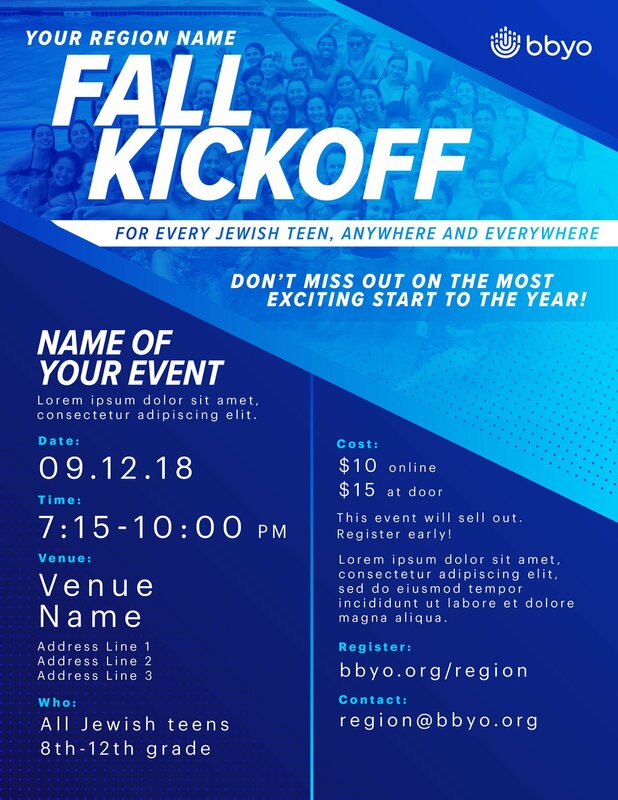 There are different flyer versions available based on what type of Kickoff event you are running. Hang these flyers at all of your local hang out spots and blast them across your social media channels. 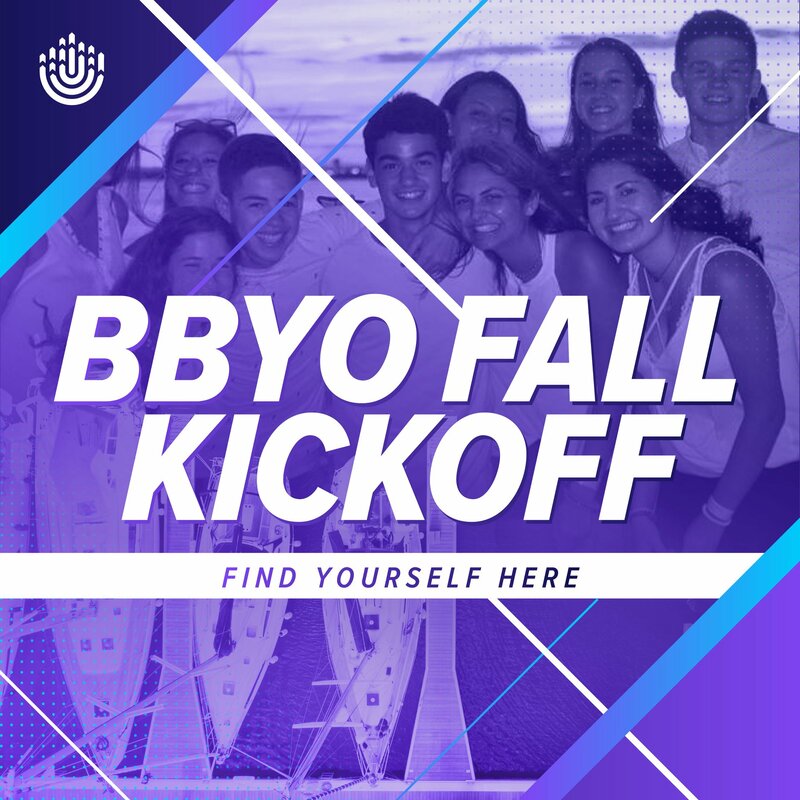 Whether you're hosting an evening boat cruise, end-of-summer extravaganza, or a dance at one of the coolest spots in your city make your Facebook event and personal social media profile look sharp with this event cover photo. 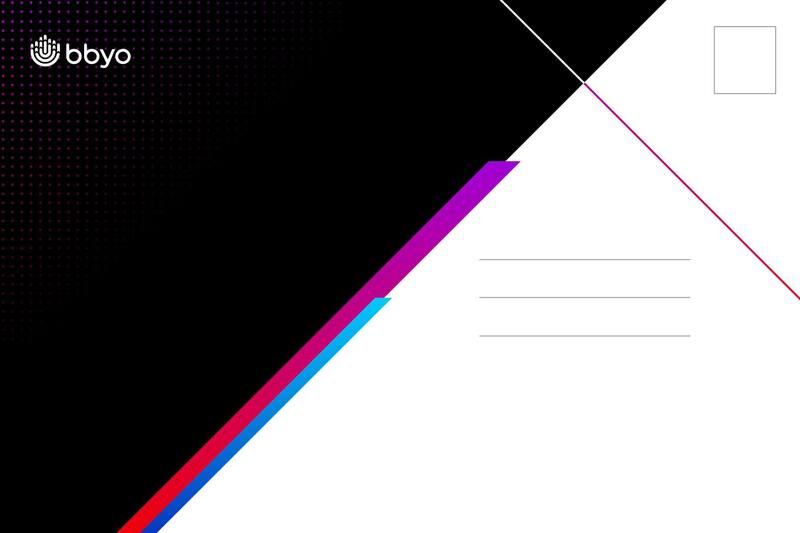 Utilize this letterhead when making formal asks to community partners or guests to join your event. 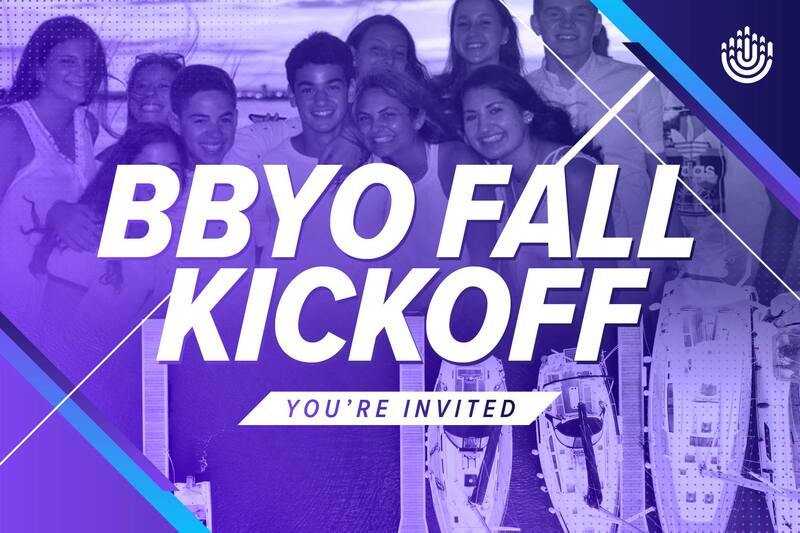 If you're an overachiever, you can put all of your official Kickoff program outlines in this document. 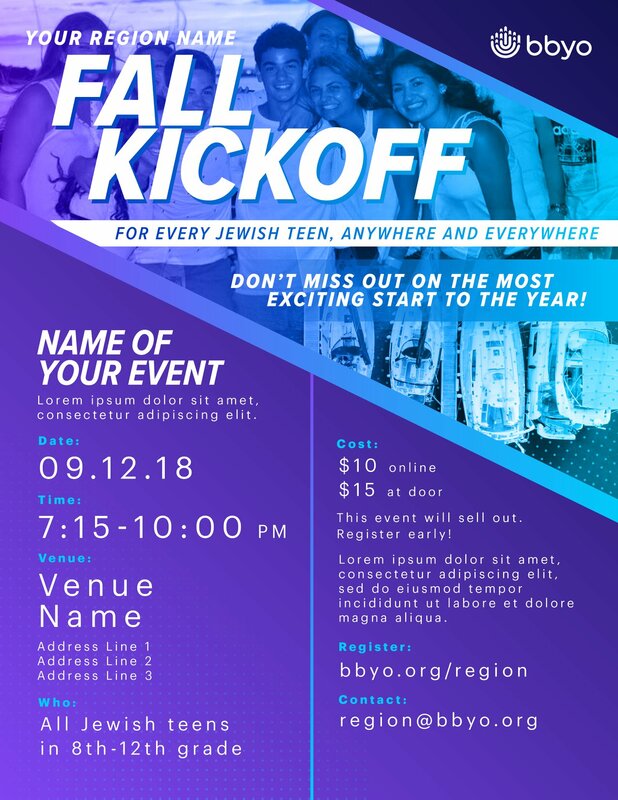 Utilize these graphics on your official document and communications when making formal asks to community partners or guests to join your event. 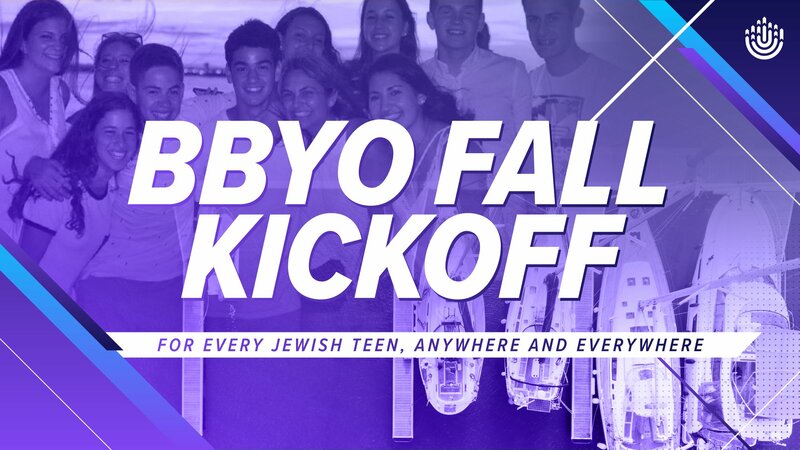 If you're an overachiever, you can put all of your official Kickoff program outlines in this document.